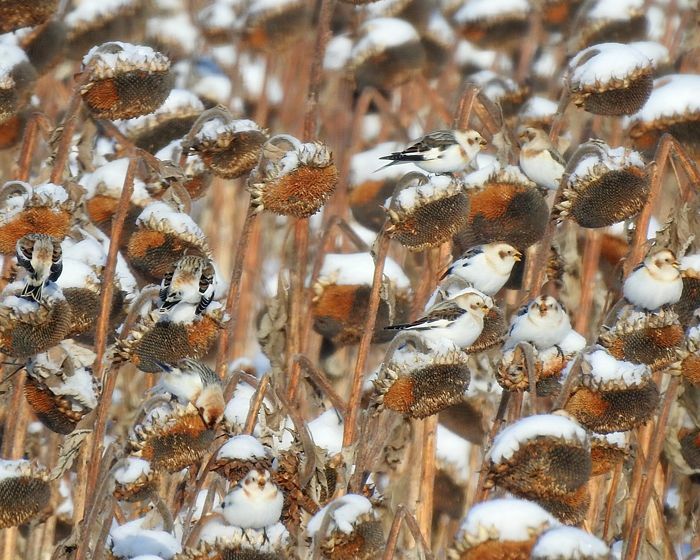 A flock of Snow Buntings gorge themselves on sunflower seeds from a field left standing near Argusville, ND. Taken: 2019-01-23 NE Cass County. 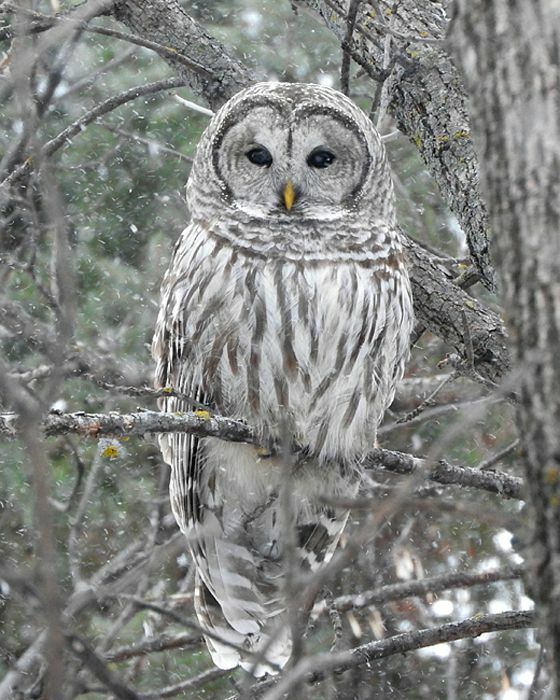 A Barred Owl scans for one last meal before a big snowstorm as the snowflakes begin to fall. Photo by Dan Mason. 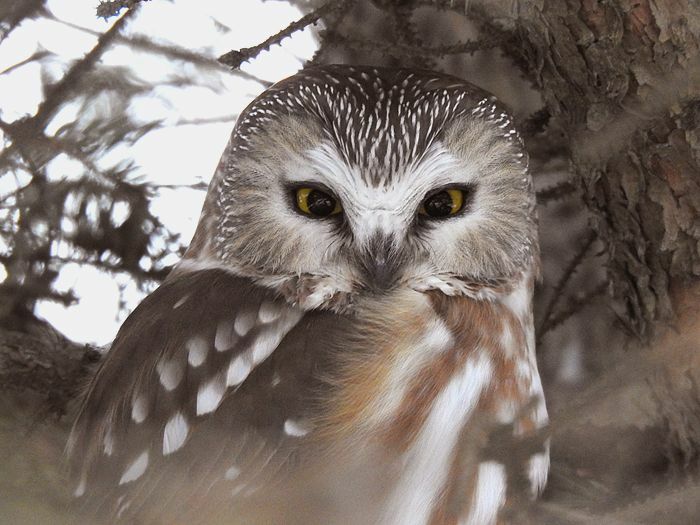 Taken: 2018-12-26 Forest River Nature Park, south of Fargo in SE Cass County. 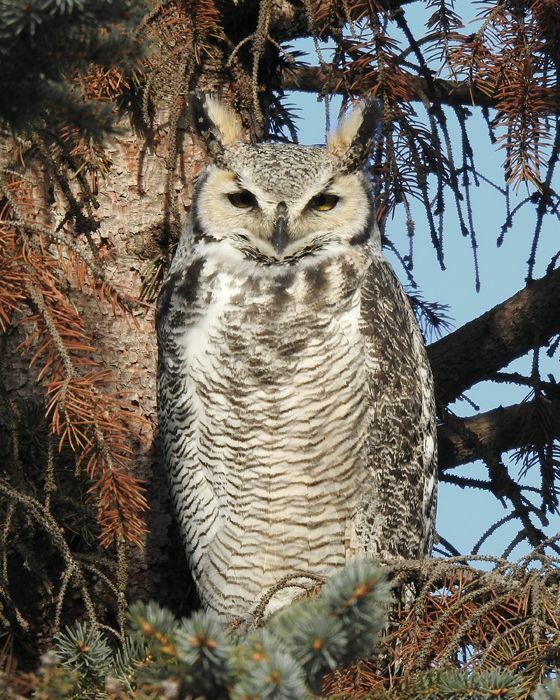 One of a pair of GHOWs seen perched in a conifer on private property overlooking Fargo's Trefoil Park. 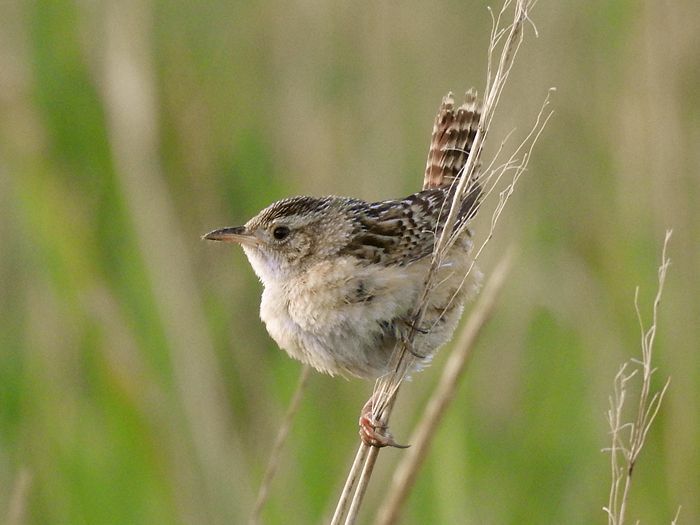 One bird was facing north, the other one south, so only one could be seen at a time. Photo by Dan Mason. Taken: 2018-11-27 Fargo's Trefoil Park, north side of Fargo along the Red River. 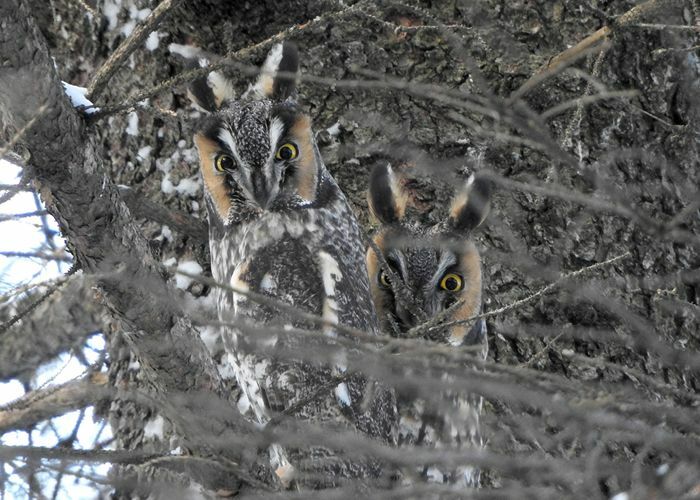 This pair of owls was seen perched in a conifer about 20 yards away from a paved walking trail in a park. Thanks to Noah K. for the heads-up on this species. Photo by Dan Mason. Taken: 2018-11-11 East-central Cass County, in Fargo's Orchard Glen Park, south edge of town along the Red River. 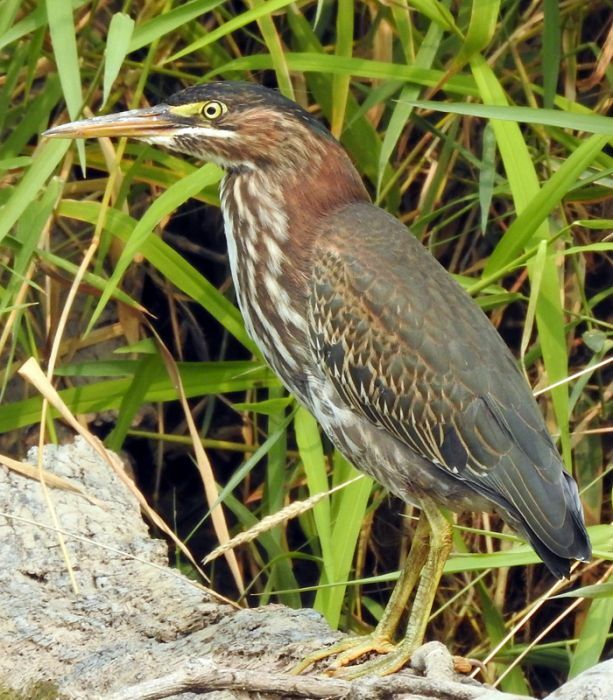 This young Green Heron was hunting along the bank of Rose Creek, near its confluence with the Red River in south Fargo. Photo by Dan Mason. Taken: 2018-08-17 Lion's Conservancy Park, east-central Cass County, ND. 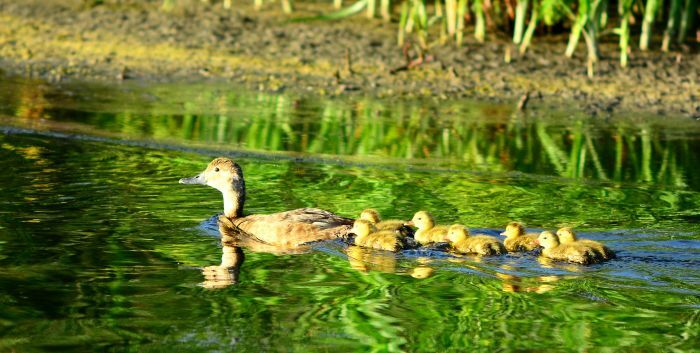 Seen in Ponte's Park, north of Lindenwood Park, along the Red River. Photo by Dan Mason. 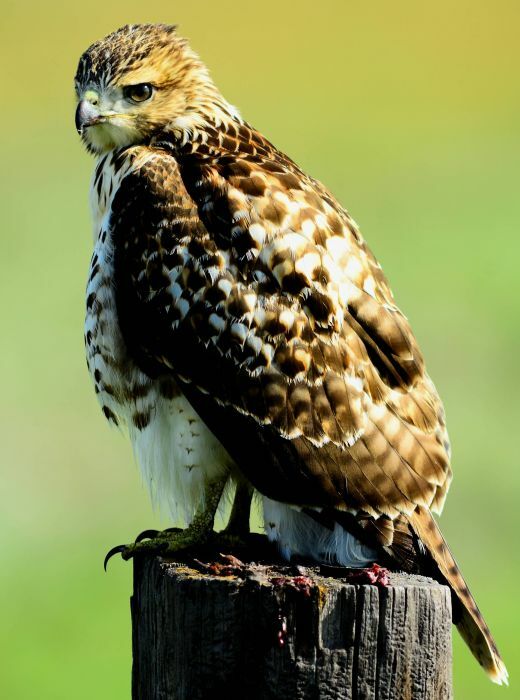 Taken: 2018-07-17 South Fargo, east-central Cass Co. Sat on post at 40 ft. Did not care I was there! Almost fell asleep on post, then flew to ground. Went over to him, had him grab corn stock, rolled him over and no injuries that I could see! Set him in shade and couple hours later, gone! 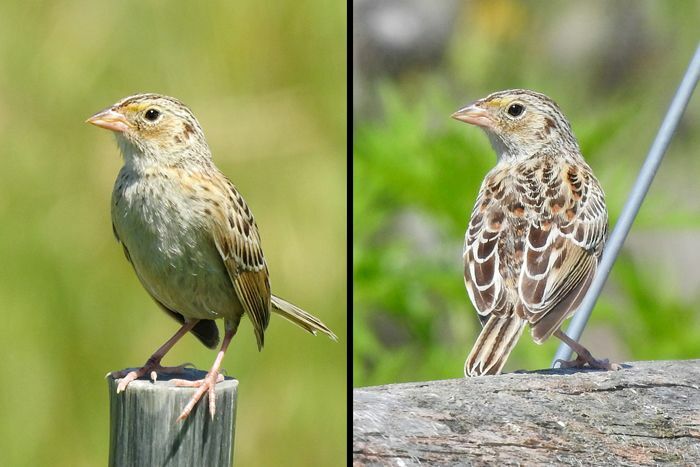 A cooperative Grasshopper Sparrow kept his left eye on me as he flew from perch to perch, allowing front and back photos with the same head position. Taken: 2018-07-24 South-central Cass County, ND.